Diolch am eich cefnogaeth ardderchog. Thank you for your fantastic support today. Da iawn chi! Well done! Glan Llyn - Hwyl Fawr! We will be uploading regular updates of the Glan Llyn trip on our Twitter page. 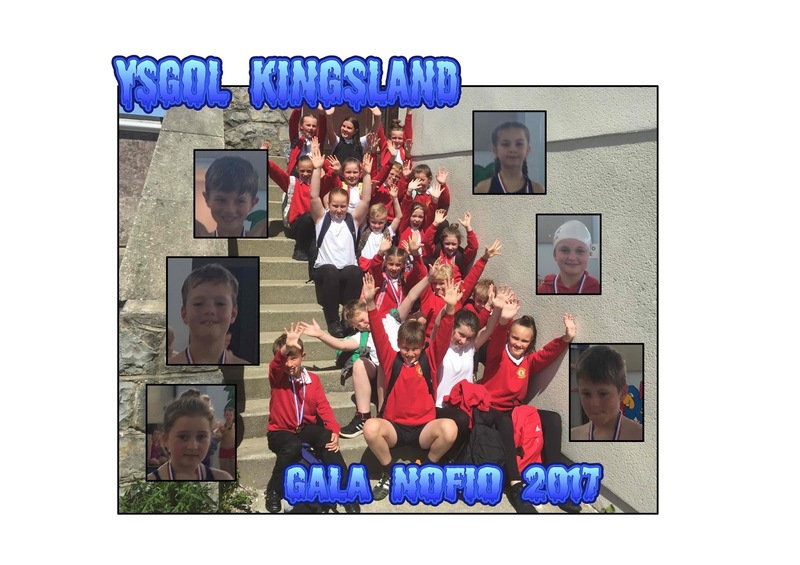 Please follow us @ysgolkingsland for photos and update of expected time of arrival back at Ysgol Kingsland on Sunday. 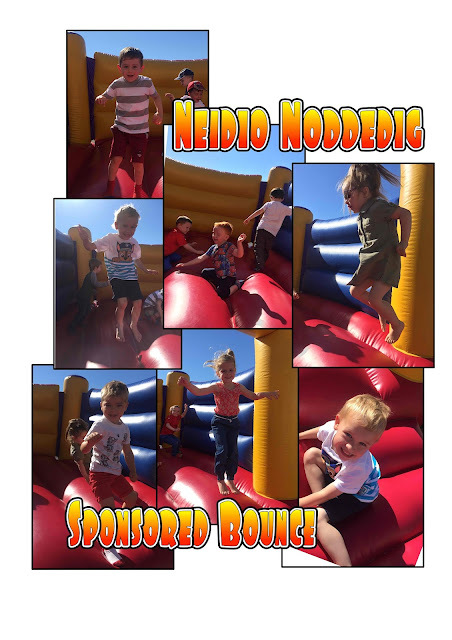 Fingers crossed the weather will be kind to us, I am sure the children will have an amazing time.